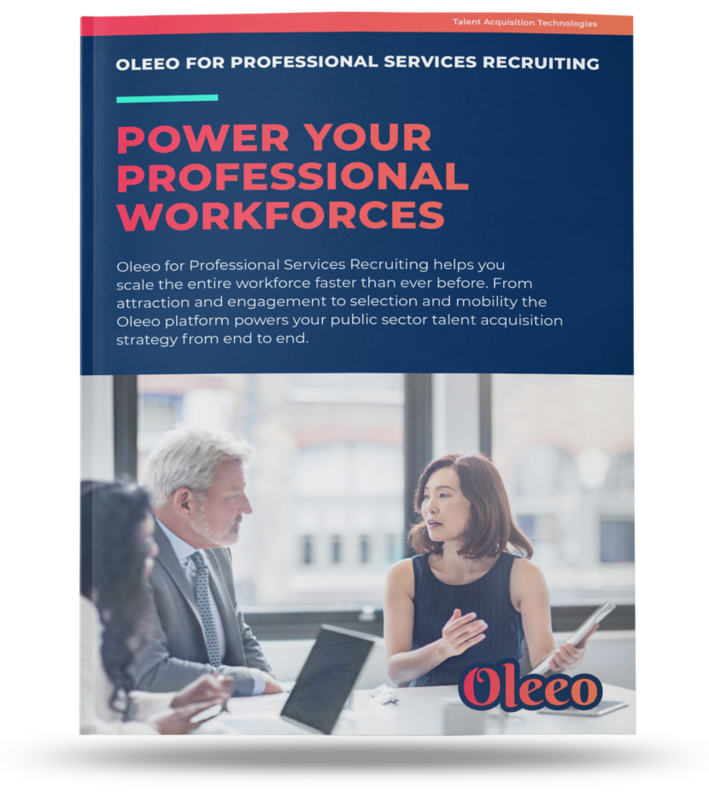 Improve your professional services recruitment with Oleeo. Acquire the best professionals for the most respected professional services. From security and compliance to referrals and approvals, reflect the professional caliber of your firm with technology built for use in offices around the world regardless of language spoken.